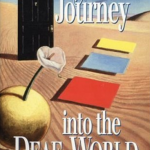 Three scholars of Deaf culture offer insights into the U.S. Deaf community among people who use American Sign Language. Explains Deaf awareness and what “hearing privilege” is. 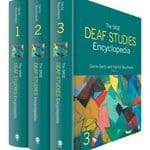 Also provides examples of Deaf empowerment in U.S. church communities. 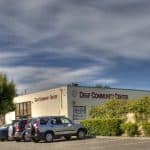 Learn advice for finding local Deaf organizations in the country you want by starting at the top with international organizations. I looked at the seven statues of St. John on the shelf and asked them all for help. I had made it clear earlier that this money was theirs to spend as they wanted, so I had to shut up and be disappointed seeing them buy paper goods that would be used once and tossed away…for what? 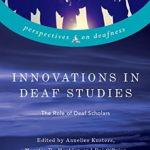 The authors contributing to this anthology explore the role of deaf scholars in the field of Deaf Studies. 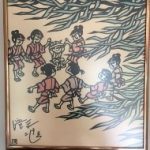 Lessons learned through Travel – Thank you but no thank you? 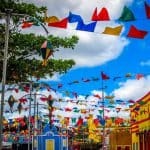 Typically when you travel to another country with different norms than yours, you learn lessons the hard way. Deaf children and families living in remote villages in Ghana had never met another deaf person. Robert Sampana transformed their lives. Empowering deaf women in Africa – what happens? Sarah visited Ghana last year & worked with GNAD Youth. Watch the video to learn more! 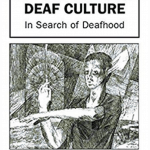 Talks about different concepts of culture and how these apply to deaf communities. He suggests we speak of a new concept called “deafhood”. What is Deaf International Development? Provides an overview of deafness in international development, and explains some of the organizations working with Deaf communities globally.